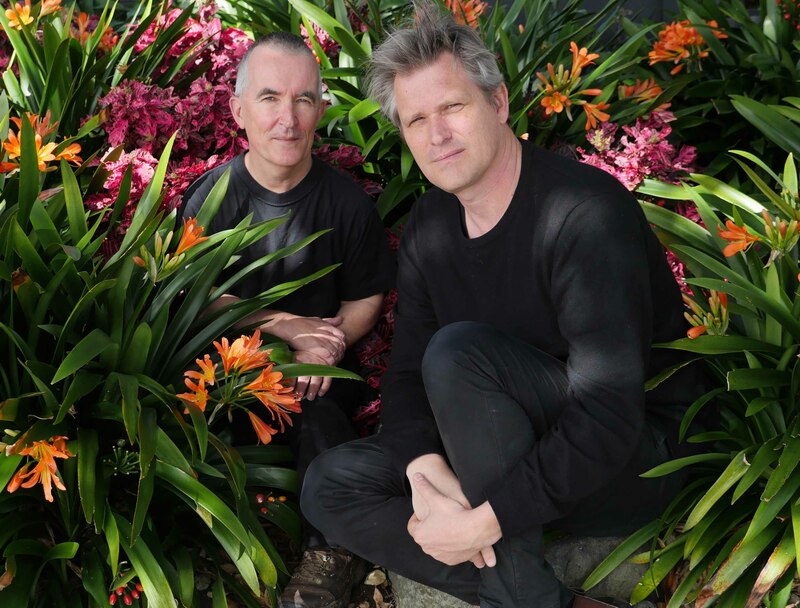 In conjunction with the release of Richard von Sturmer’s new book, Postcard Stories, the Floral Clocks – Richard von Sturmer and Gabriel White – will be giving a one-off performance at the Audio Foundation, 4 Poynton Terrace, on Saturday April 6 before they go on tour. Postcards from the book will be projected as slides and accompanied by narration, songs and music. The show celebrates the humble postcard in a unique and dazzling way.